Will Aliena and Jack be reunited? Will Kingsbridge be restored to its former glory? Will Shiring be freed from the tyranny of William Hamleigh? And will Philip survive Bishops Waleran’s final attempt to wipe him and his friends off the face of the earth? Ken Follett's The Pillars of the Earth - Episode 3: - Eye of the Storm was released on PC, PS4 and Xbox One 387d ago in the US and the UK. 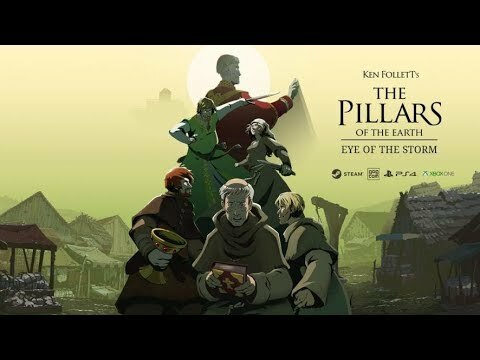 Notify me when Ken Follett's The Pillars of the Earth - Episode 3: - Eye of the Storm is available.